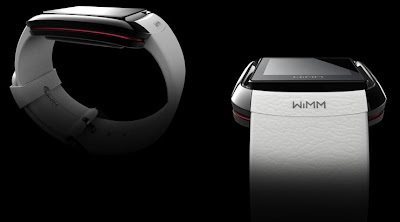 WIMM Labs along with Foxconn in partnership are believing that future of data consumption is a watch resembling computer. 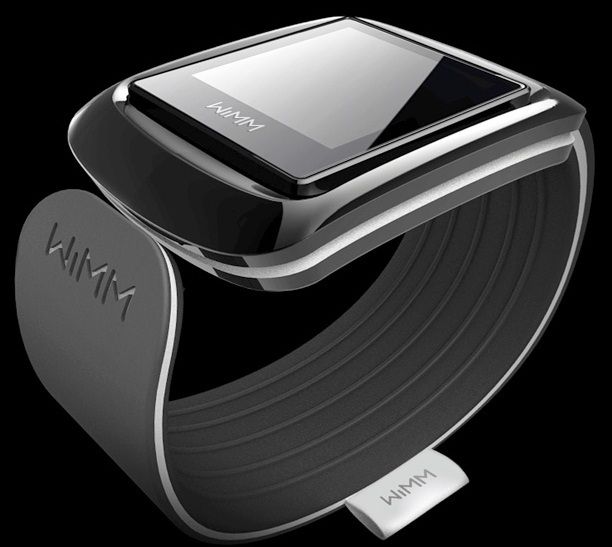 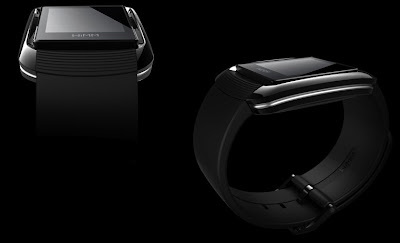 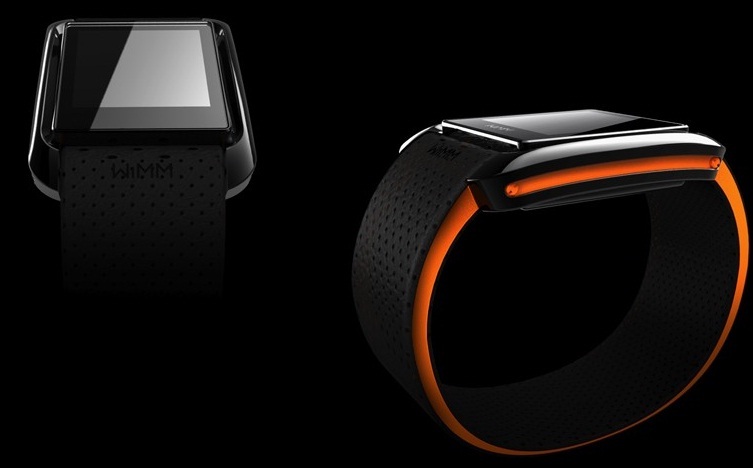 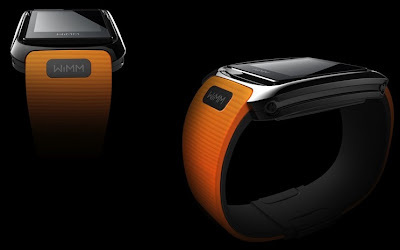 This product is currently known as WIMM wearable platform.A multifunctional computer, packed with micro apps. Company has no plans to market it direct to customers. But through partnership companies, its willing to bring this product into market by end of this year. 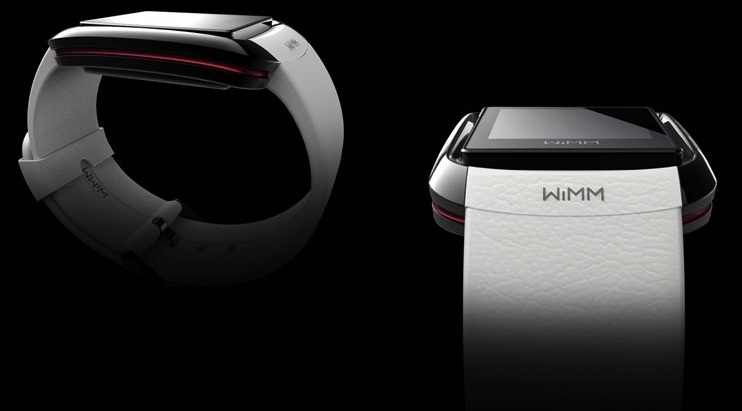 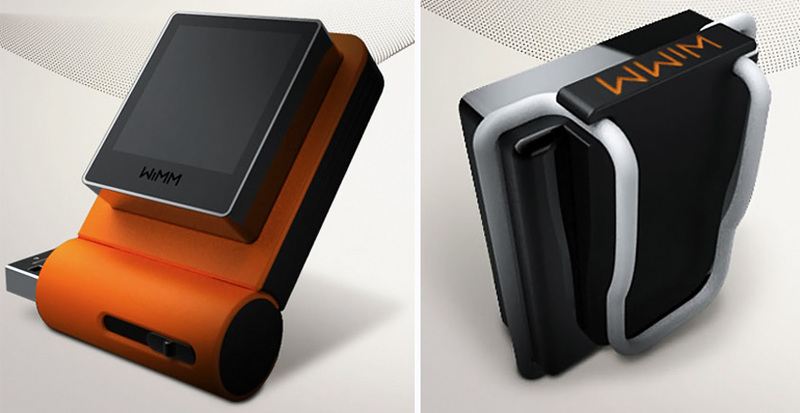 This is designed to compete diamond-encrusted Nano watch.